Now, that’s something quite wonderful. I was the ‘solution’ of the NY Times Crossword on Sunday 24 July 2016. 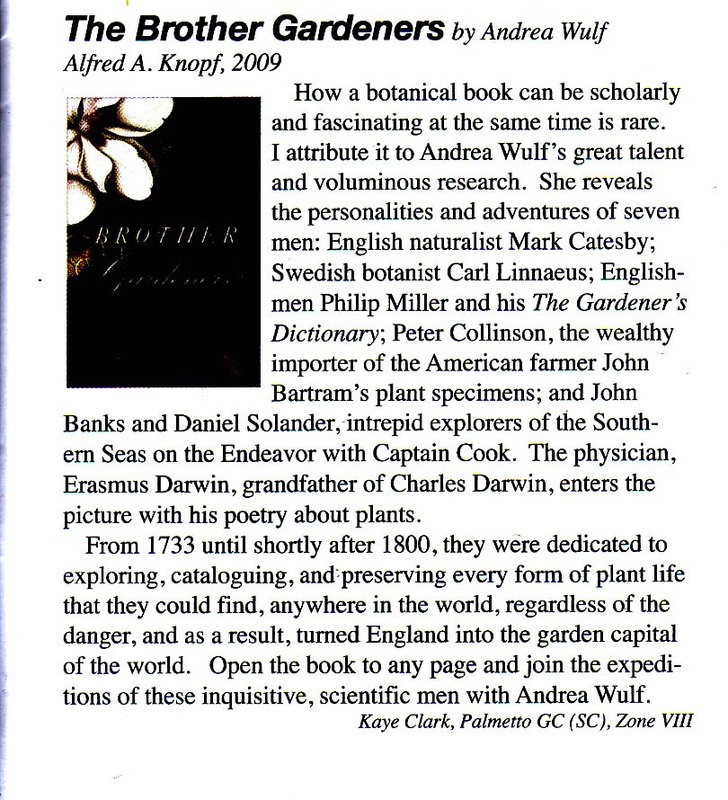 My name is spelled out as the first letter of every separate clue, followed by the title “Brother Gardeners”. The paragraph that is the solution is a quote from the book - read from left to right each line all the way down. Here is an interview with the Canadian newspaper La Presse. 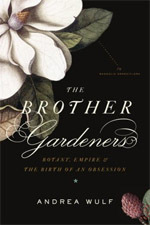 Martha Stewart is reading "The Brother Gardeners"
According to this article Martha Stewart is currently reading "The Brother Gardeners" ... hope she's enjoying it! 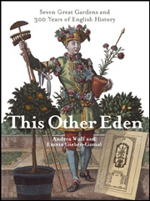 Five Books interviewed me about the 'horticultural' books that have inspired me ... I broadened it to a little more - obviously including the Founding Fathers.